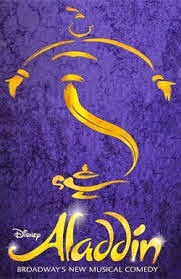 The Tim Rice Broadway hit show Aladdin is due to open at the London Palladium in early 2016. According to Baz in today's Mail, Disney were meeting with Palladium executives this week for another round of discussions to seal the deal. 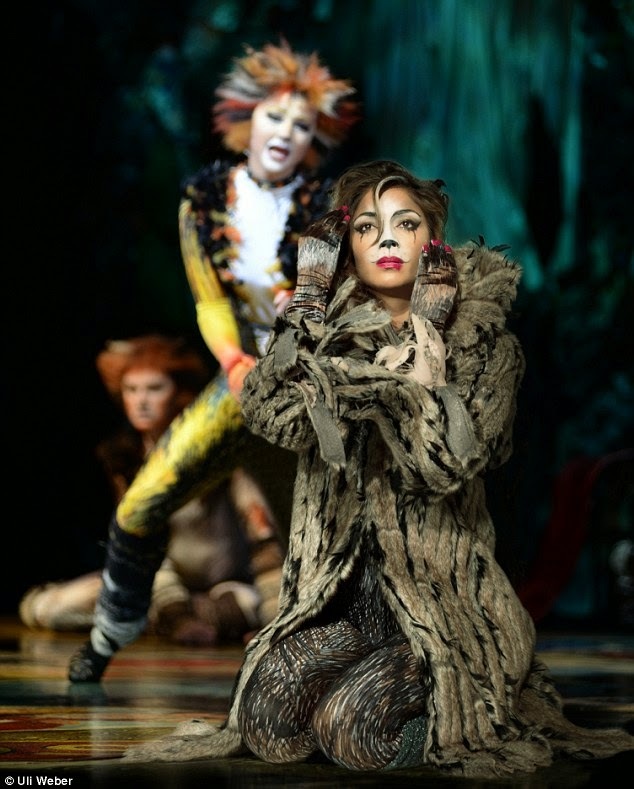 The musical Cats starring Nicole Scherzinger who is due to play a very glamorous Grizabella (pictured below) is opening there on 6th December for a limited run to 7th Febuary. Apparently The Andrew Lloyd Webber show has close to £6M in advance box office sales already with £6.5M forecast by the first preview which is phenomenal for a 12-week run.